Following the reported awarding of contract to the Praise Glory Lawal Construction Company of PGL owned by Tony Lawal for the pre-financing of forty percent (40%) on the construction of Asphalt payment constituting 8.7 Kilometer roads in Kakata, Margibi County, the Minister of Justice Frank Musa Dean has written the Minister of Public Works, Minister Mobutu Nyanpen outlining several legal issues regarding the Contract in question. In a communication addressed to the Public Works Minister, and a copy in the possession of this outlet dated on February 4, 2019, said, “ We write in reference of the Ministry of Public Works, in which you submitted the below referenced road construction contracts to the Ministry of Justice for review and attestation. We have concluded our review of the contracts and have concluded that the required contracts (Appendices) are not attached to the agreement. The required documents include PPCC ‘No Objection’ Letter, Contractor’s Tax Clearance, Technical Specs and Bill of Quantities as follow: Contract for the pre-financing of forty percent (40%) and the construction of Asphalt Payment on the Mandingo Quarter, CH Rennie Hospital, Lango Town Road corridor constituting 8.7 Kilometer in Kakata, Margibi County between the Ministry of Public Works and PGL Construction Company. With this latest reported information coming from the Ministry of Justice under the CDC led government unlike the former UP led government where the awarding of contracts to Tony Lawal and his chain of companies, including the Pealat Constriction Company and now the PGL. Tony Lawal who is noted for not always completing any contracts given him despite of being given millions of dollars of taxpayers’ money during the regime of former President Sirleaf raised eyebrows for being awarded another contract in the CDC-led government. However, during an exclusive telephone interview with the Minister of Public Works, Mobutu Nyanpen recently he confirmed that the PGL was among several companies including the PGL to be awarded road projects, but noted that these contracts have not been consummated, and that details were been followed regarding the legality of the companies involved. 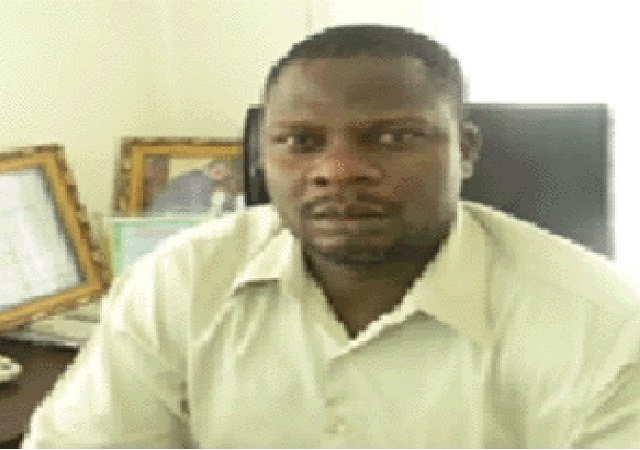 In 2015, Tony Lawal filed a ten million United States dollars lawsuit against the Publisher of www.gnnliberia.com at the Civil Law Court after it was reported by this outlet that this Nigerian businessman had allegedly colluded with some Liberian officials in misapplying of more than $18 million US dollars from the Liberian government for the purpose of road construction. Lawal, who runs several bogus companies in Liberia including the utopia Praise Glory Lawal (PGL) Construction Company filed Action of Damages for Libel case against Journalist Joel Cholo Brooks, Publisher of www.gnnliberia.com for exposing a corruption saga in which he (Lawal’s company),exploiting the Liberian government of more $18 million US dollars for construction contracts which were never fulfilled. 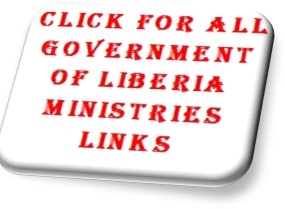 At that time, www.gnnliberia.com published series of articles referencing documents from the Liberia Anti-Corruption Commission (LACC). In one of the documents, the LACC urged the Ministry of Finance and Development Planning (MFDP) to deny payments to the Praise Glory Lawal (PGL) Construction Company until what the LACC described as “The ongoing investigation surrounding circumstance leading to the award of the contract to the PGL Construction Company valued at Five Million United States Dollars” was verified. 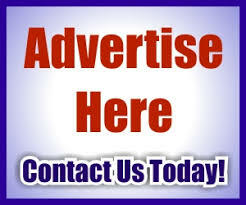 In view of these allegations and based on documentation provided from the LACC against Lawal’s bogus construction company, journalists from www.gnnliberia.com conducted an independent inquiry in order to verify the allegations from the LACC and other sources. During an assessment and research visit, the journalists also discovered a 5-page document from the Ministry of Finance & Development Planning (MFDP), describing the poor and unprofessional performance of Praise Glory Lawal Construction Company on the so-called rehabilitation work it claimed had been done on the Brewerville/Bopolu road. The MFDP noted in its report: “PGL is registered under Code F4100 which is for the construction and renovation of buildings, instead of roads and railways.” According to the MFDP, this statement in the PGL Company’s registration documents undermines and contradicts the rationale behind why the Ministry of Public Works would award road construction contracts to the company. 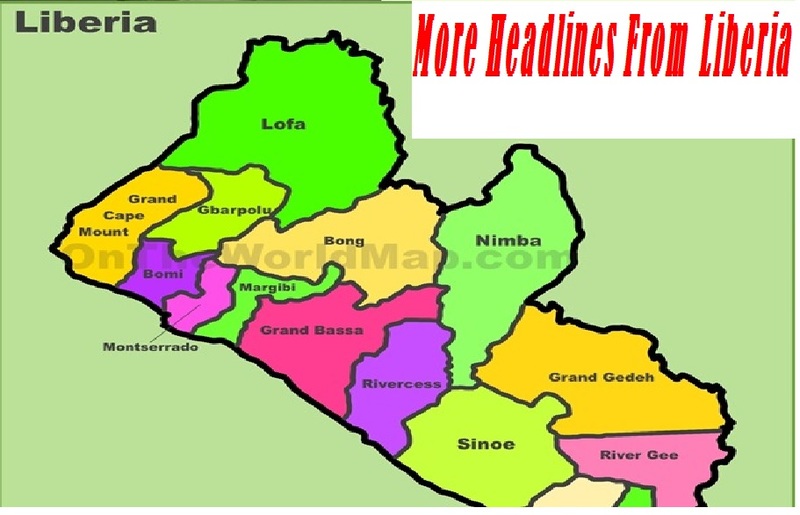 In another development, findings dated June 27, 2017, also revealed the Verification Committee’s disappointment as to why more road construction contracts were awarded to PGL Construction Company, a non-Liberian owned business that did not bring in its own resources. The government’s Verification Committee membership comprised Ezekiel Korva; acting director of the Accounting Service Unit; Steve Joe, director of the Physical Audit Unit; Juvenal C. Pearson, assistant director of Physical Audit Unit; Gabriel B. Nyenpan, II, Senior Compliance Auditor; Patrick S. Jackson, Senior Compliance Officer; and Sando Adams, Compliance Auditor. From all indications, PGL defaulted in its contracts agreement signed with the Liberian Government to rehabilitate roads in rural Liberia and leeward counties. Apart from that, the company lacks the expertise and professionals to handle and manage architectural and construction works as well as project management. Besides, PGL Construction Company was set up to renovate homes, not roads. However, Lawal, according to sources, used his connection with influential people close to the Liberian presidency and various government agencies, particularly at the Ministry of Public Works to secure multi-million dollars construction contracts that he and his company have no prior experience and expertise in carrying out.